If you are living in Singapore, air conditioning is important to your daily living. For your home and office, you need to have functional air conditioner given the hot weather most times of the year. That is why air conditioner repair and maintenance is extremely important in Singapore to make sure that you are always comfortable at home or at the office. Faulty installation – This is a common reason for aircon leaking if you do not use a reliable aircon repair company in Singapore. The insulation that is usually at the back of the outdoor unit is meant to absorb all the moisture from the copper pipes behind. If this is worn out, there will be lots of leaking observed at your aircon. Obstructed air flow – Once your air filter gets blocked from dust and other debris after long hours of service, the aircon’s evaporator coil will condense and form an ice layer. This will cause water to steadily drop from the aircon and cause a puddle. 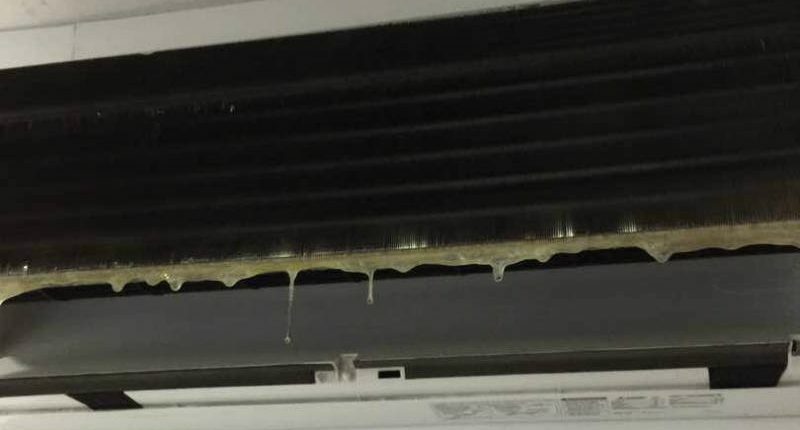 Regular aircon maintenance should help prevent this. 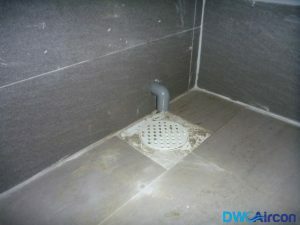 Blocked drainage pipe – if there’s nowhere for condensation to exit the aircon, it will end up forming water right in the available drain pipe. This water will then flow back out through the front of the aircon. If you are experiencing aircon leakage through the front of the unit and not the back, you should speak to an aircon maintenance specialist in Singapore. Poor maintenance – Not paying attention to your aircon will cause plenty of issues for you after a while. There are many ways to keep your aircon from breaking down and most of them are quite simple and easy to do yourself. Clean your aircon regularly and always check that everything is in place. You should also clean the air filter to remove dust and anything else that may be blocking either the drainage pipe or any other means of exhaust. If it is too much trouble, then contact a reputable aircon maintenance company in Singapore with reliable plumbers in singapore to help you out. 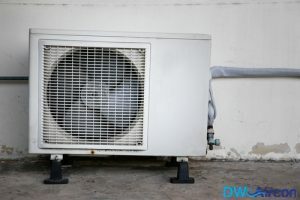 DW Aircon Services in Singapore is one of the most reputable aircon maintenance companies in Singapore and is staff with experienced and government licensed technicians. We are also available for 24/7 emergency aircon repair work, assisting with purchase and installation too.